Nobody has perfectly balanced face. 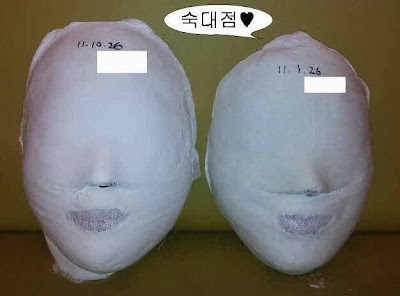 For some, cosmetic surgery might be only option. But for most of us, improving blood circulation of the face is good enough for restoring the balance. Altering the diet can also be an excellent way. 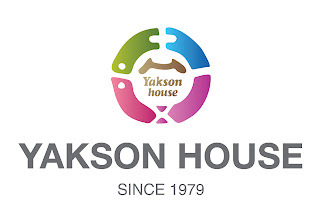 At Yakson House, we restore firmness to the bones of the face and relax the facial muscles to treat the imbalance. Are you concerned that your face is unbalanced? 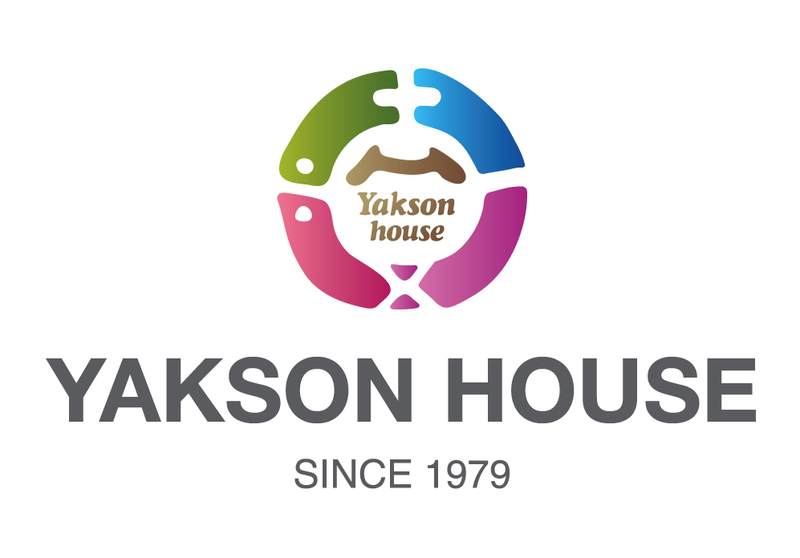 Please visit the nearest Yakson House branch and we will take care of everything.